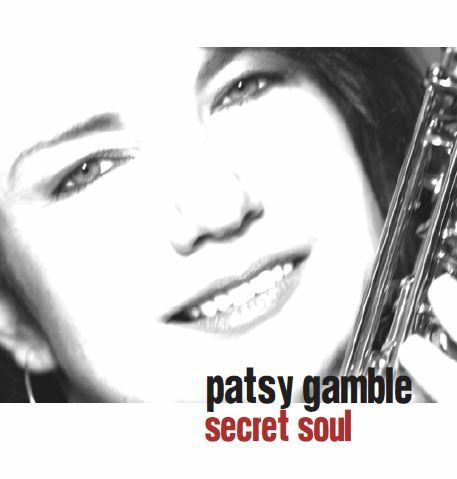 SECRET SOUL is an 11 track CD finished in October 2008, containing a mixture of original material by Patsy Gamble and some cover versions of her favourite tunes! Musical contributions by Paddy Milner – Piano, Steve Browning – Guitars, Keith Thompson – Guitars, John Broomhall – Keyboards, Mark Butler – Bass, The Little Big Horns brass section and many others. Produced by Patsy Gamble, John Acock and John Broomhall. 11 track CD in a clear plastic CD case with artwork by Jo Butler. Price includes first class postage and packing.